The Best Deal for the Fastest Route! Connecticut Limousine is economical, offering ground / airport transportation to meet your individual needs. 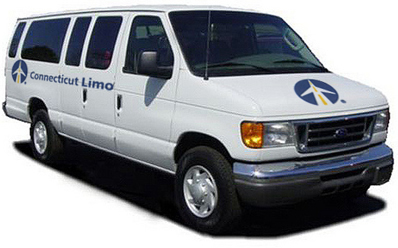 Servicing Bradley (BDL), Kennedy (JFK), LaGuardia (LGA) and Newark (EWR), we offer convenient, on-time shuttle/shared ride services. Our express service picks up and drops off at multiple designated locations all across Connecticut. Save money booking round trip, especially if you are traveling with a partner or the entire family, make sure you take advantage of our 50% off Companion fare. Senior fares also available. All the information you need is on our reservation page! If you find yourself needing transportation to a location not provided by our Airport Shuttle Service, be sure to check out our Private Car department.